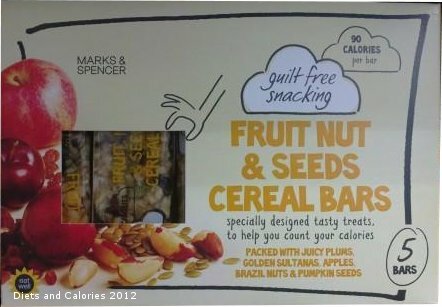 Earlier this month in a previous post, I mentioned the NEW Marks and Spencer range of snacks called ‘Guilt-Free Snacking’. These snacks aren't particularly low calorie foods. Instead, M&S have packed their treats into smaller portions. This way, if you're watching your weight or counting calories, you get to enjoy some of your favourite treats without having to worry about the calories ruining your diet. There's a selection of savoury and sweet snacks. 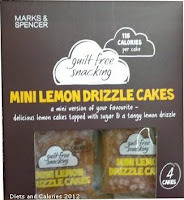 Some are new and some are mini portions of popular Marks & Spencer favourites. So far, all the snacks I've found have less than 150 calories each. 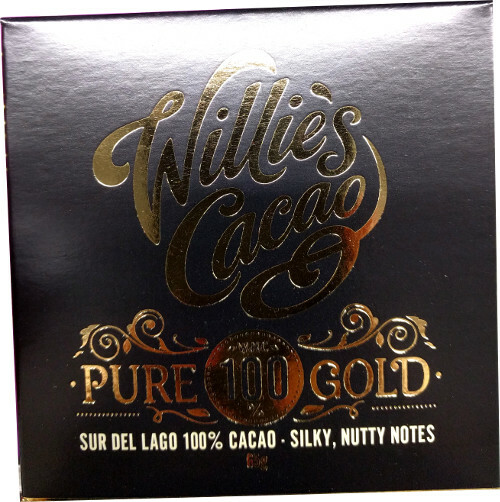 Here are a few more available in Marks and Spencer Foodhalls now. Besides the Chocolate & Pecan popcorn and the Strawberry & White popcorn varieties, are Sweet & Salty and Salted Popcorn bags. 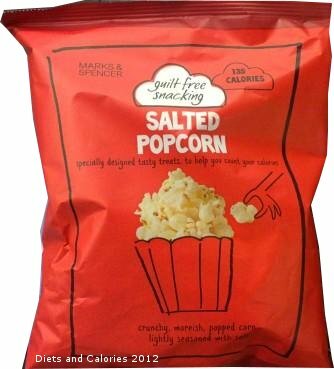 These packs are a similar weight to the Chocolate and Strawberry Popcorn varieties but much larger with many more popcorn pieces. 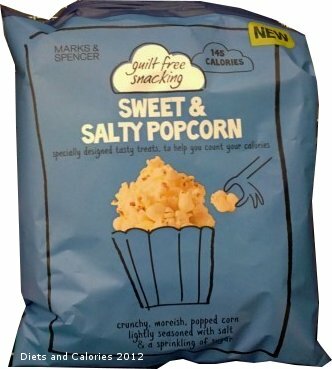 Salted Popcorn: 25g bag for 135 calories. Suitable for vegetarians with no artificial colours, flavourings or added MSG. 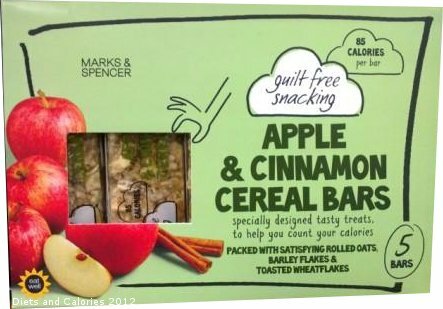 Apple & Cinnamon Cereal Bars – 85 calories each. Mixed cereal bars with apple, ground cinnamon, golden sultanas and raisins. 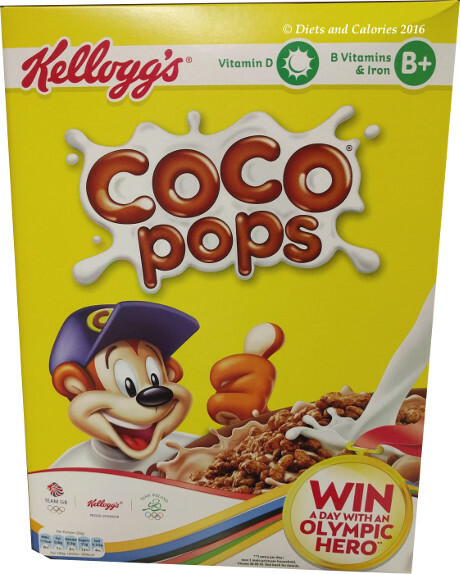 'Packed with satisfying rolled oats, barley flakes & toasted wheatflakes.' Five bars per box. Suitable for vegetarians. 4 individually wrapped flapjacks in a box. 5 individually wrapped crispies in each box. ‘A mini version of your favourite – delicious carrot cake filled with cream cheese filling.’ Fpur individually wrapped cakes per box. ‘A mini version of your favourite – delicious lemon cakes topped with sugar & a tangy lemon drizzle.’ Four individually wrapped cakes per box. 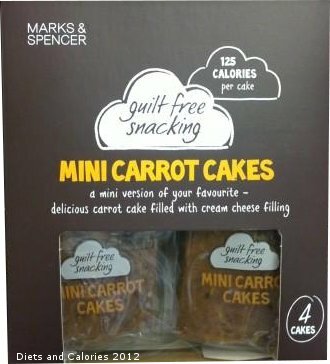 Unfortunately, not all varieties in the Guilt Free Snacking range are sold in every M&S Foodhall, so I may not have covered them all yet. I'll keep adding new snacks as I find them. oh... i love love looooove them! 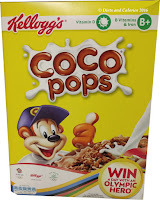 missing soooo much these chocolatey millionaire crispies. *wha* you can´t send me some to germany, please?